Are you interested in learning a new craft or devolving an excising hobby? 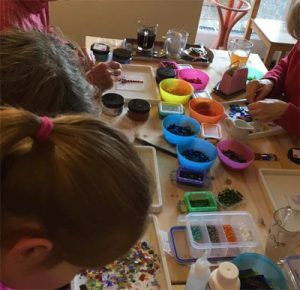 Here at the Suffolk Craft Shop at Kersey Mill we are starting to introduce more craft workshops which are suitable for both adults and children. If you are a craft maker and are looking for somewhere to teach your craft please get in touch as we are always looking for new workshops to run. Upcoming Craft Workshops & Events…..
A showcase of spectacular Vintage & Classic cars. A day out for all the family. 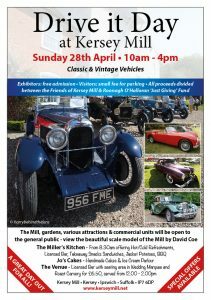 Admire the beautiful vehicles, tour the historic water mill & gardens. teas, coffees & lunches available. BBQ, licensed bar. Various attractions for the whole family, pony rides, dog friendly (on leads) Display vehicles Free. Public entry Free. Public parking £5 per car. Raising funds for the Roonah Faith O’halloran fund and the restoration of Kersey Mill. 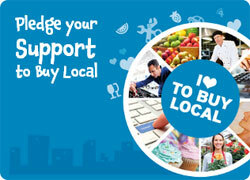 Website hosted & designed by Hadleigh Computing based right here at Kersey Mill. Friendly laptop & desktop PC repairs, upgrades & advice. The Suffolk Craft Shop © 2019. All Rights Reserved.